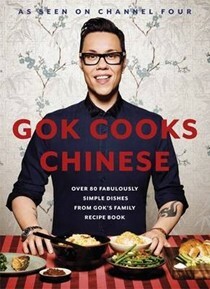 Acclaimed fashion stylist and on-screen consultant Gok Wan was shot to fame by his Channel 4 Series, How to Look Good Naked. On the back of the show's success, Gok crystallized his position as a true champion for women with Gok's Fashion Fix and Gok's Clothes Roadshow, helping them to feel confident and stylish. This has led to his enormously popular women's wear collection for Sainsbury's, released in October 2011. 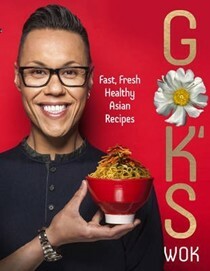 He has published four books, including his autobiography Through Thick and Thin, and his openness about his own weight issues as a teenager led him to film two searching documentaries, Too Fat Too Young and Gok's Teens: The Naked Truth. Optomen Television is an independent production company the forefront of the food television revolution both in the UK and the US, known for the flair and originality it brings to its productions. Making shows for all UK broadcasters, Optomen has launched the television careers of household names, including Clarissa Dickson Wright and Jennifer Paterson, Jamie Oliver, Gordon Ramsay and Valentine Warner.